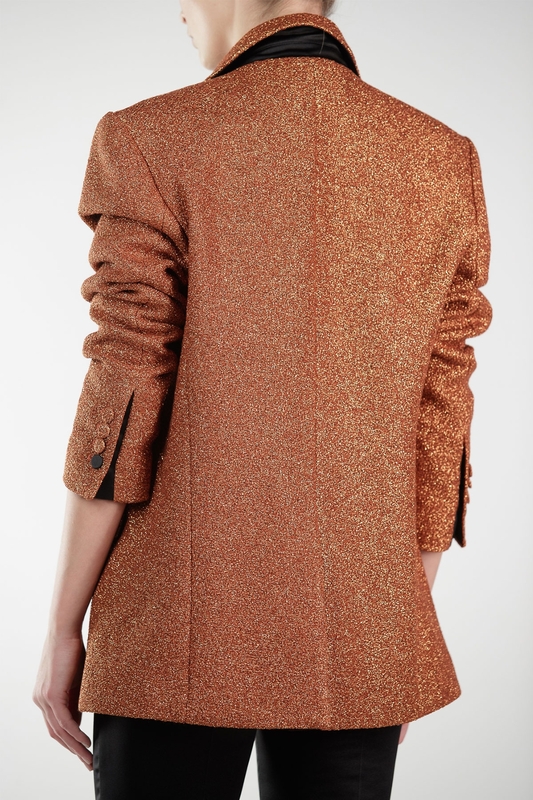 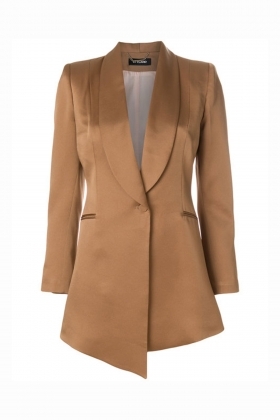 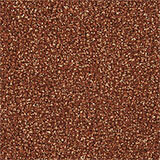 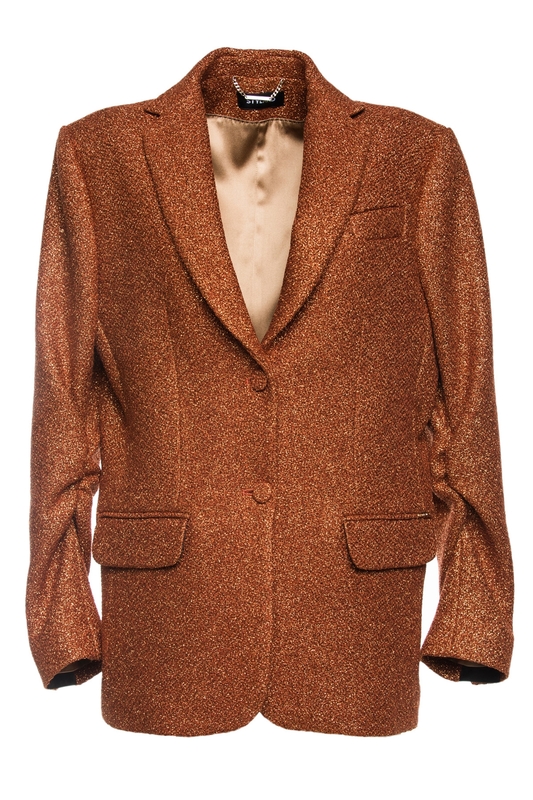 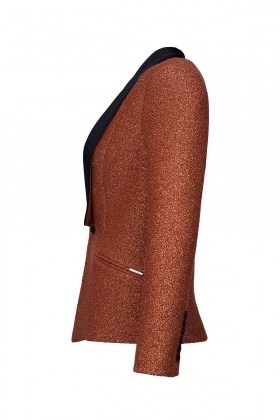 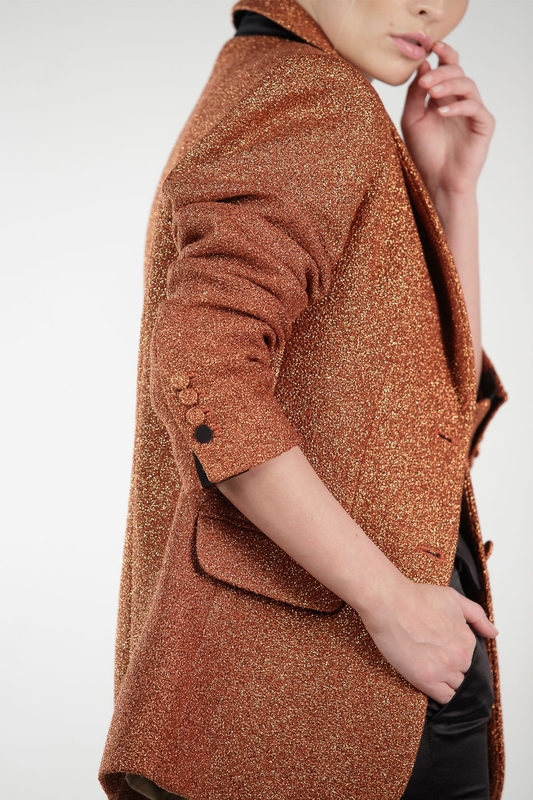 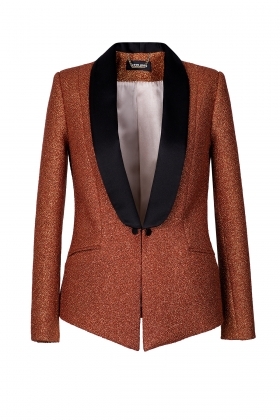 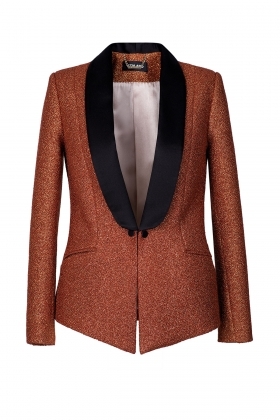 Copper oversized glittered crepe blazer featuring structured shoulders, long sleeves and an oversized fit. 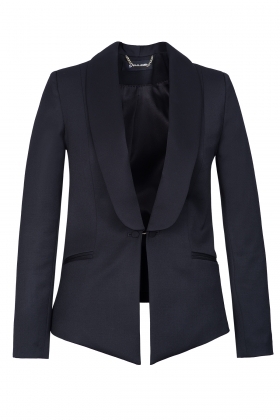 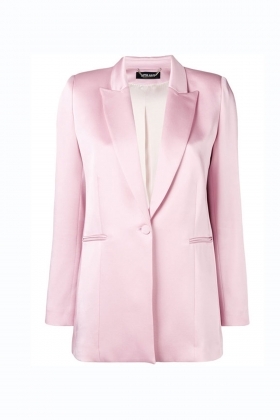 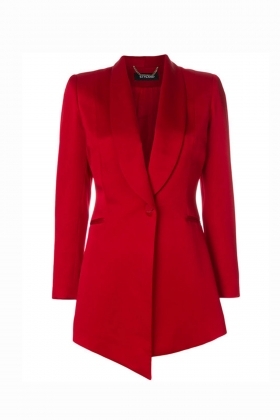 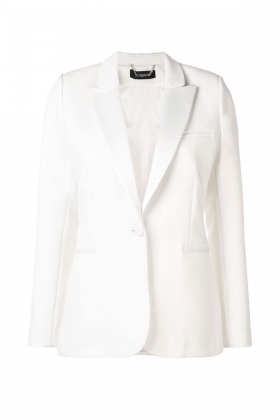 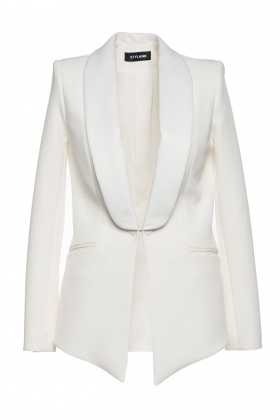 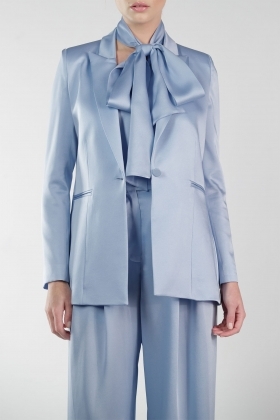 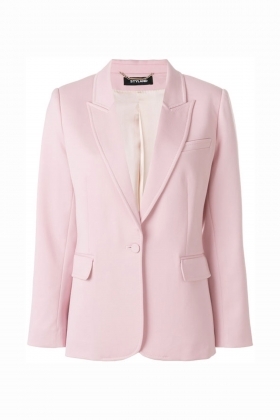 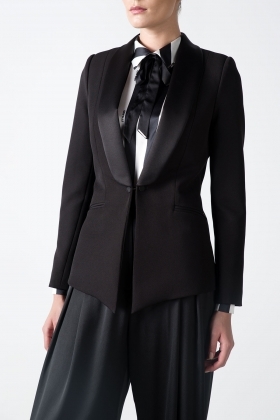 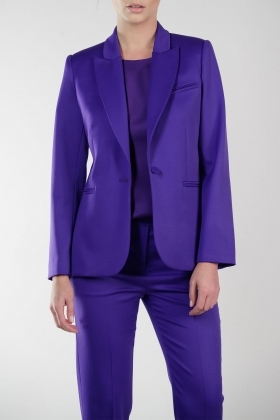 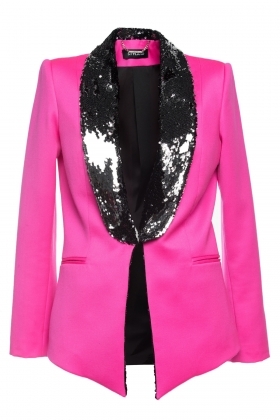 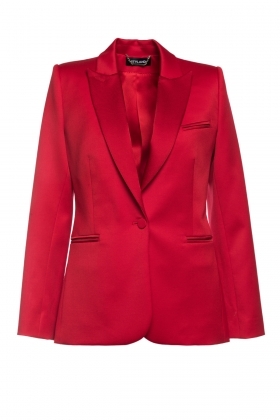 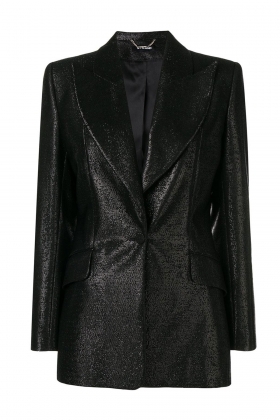 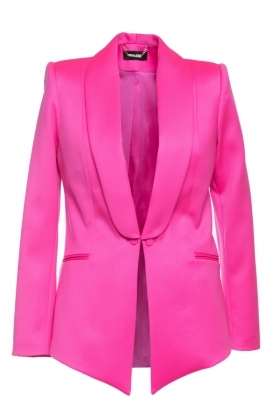 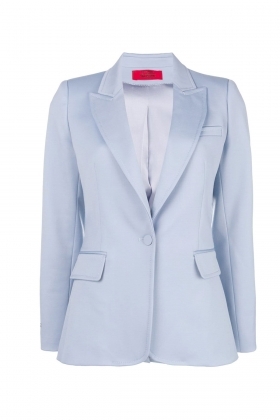 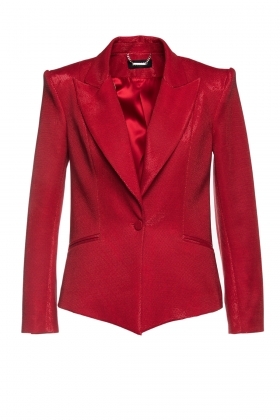 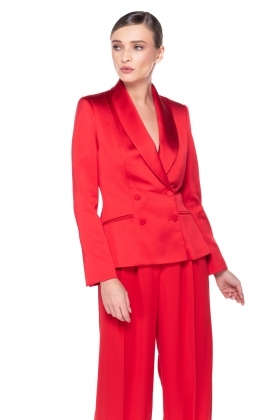 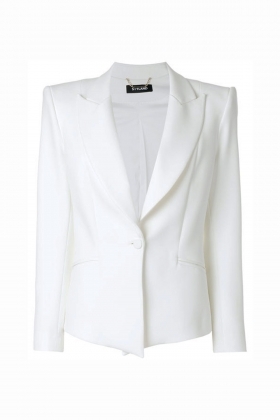 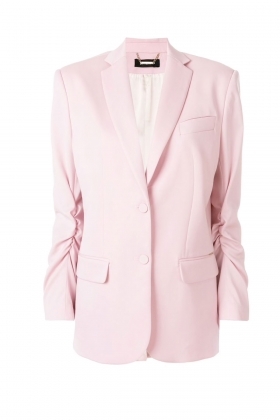 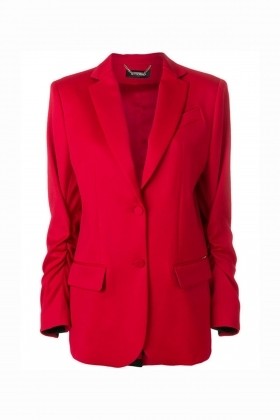 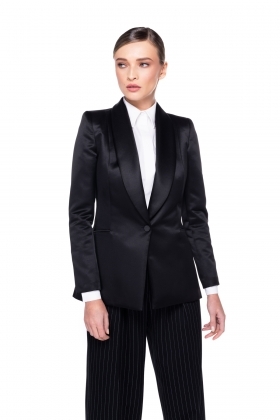 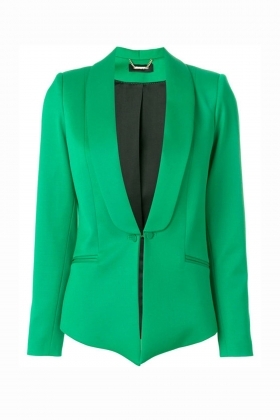 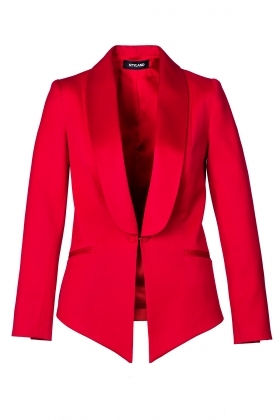 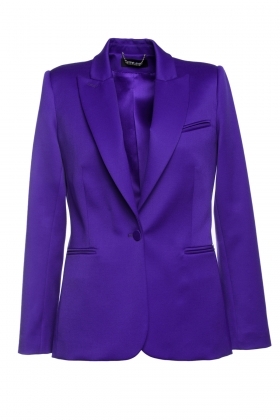 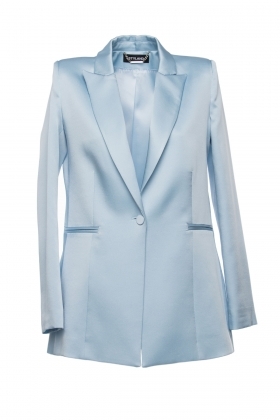 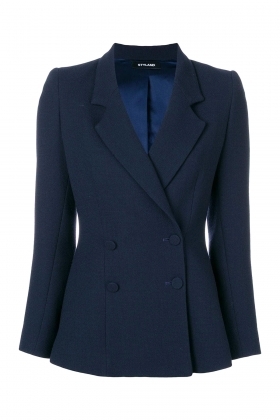 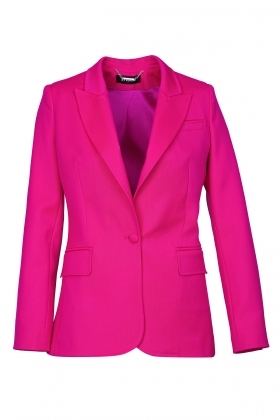 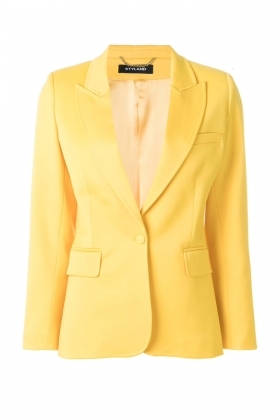 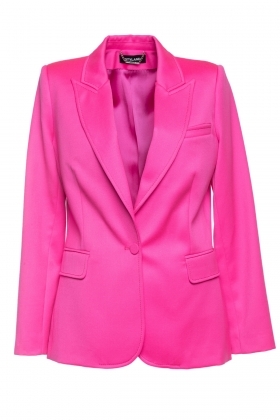 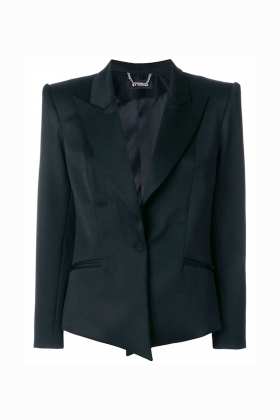 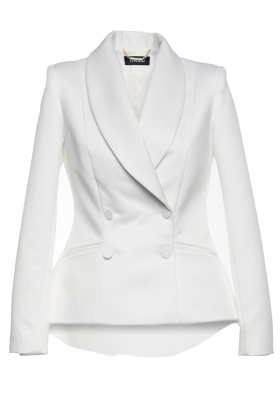 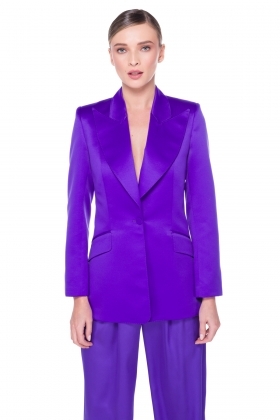 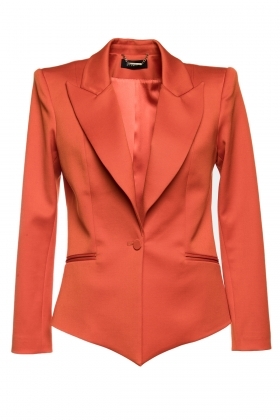 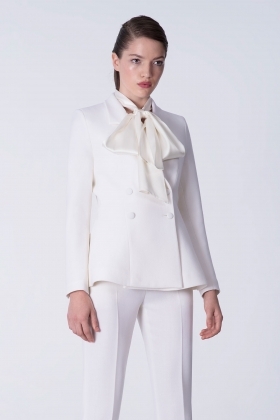 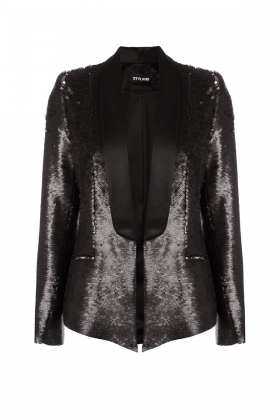 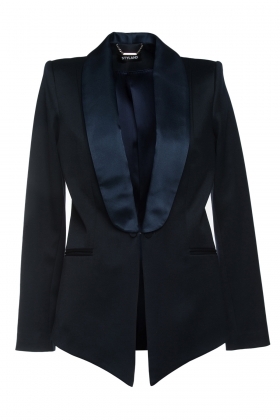 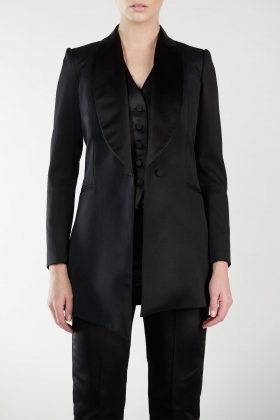 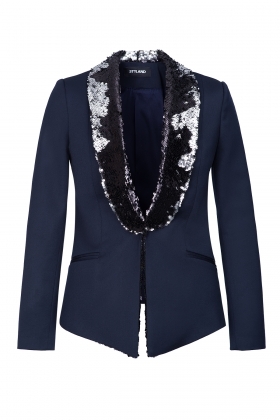 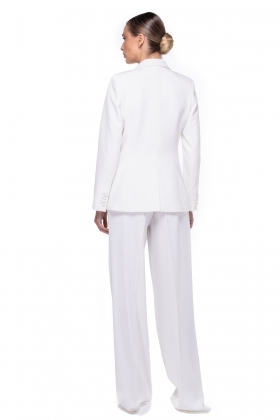 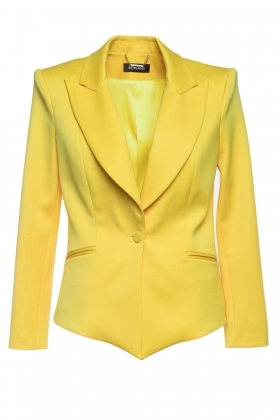 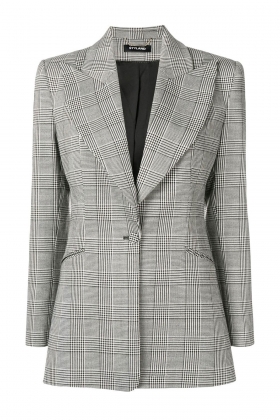 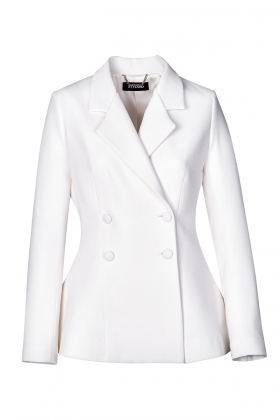 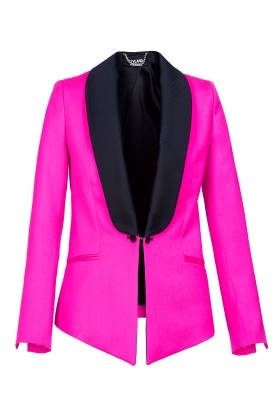 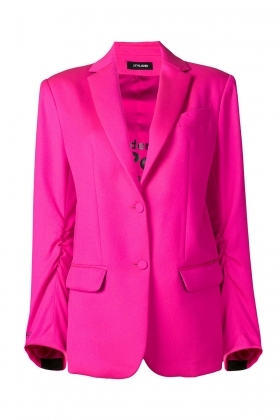 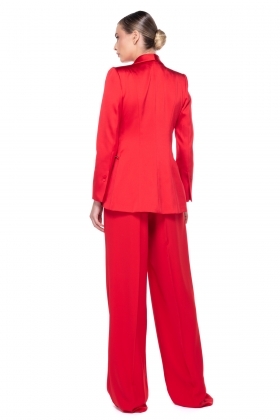 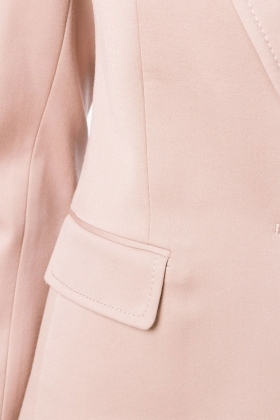 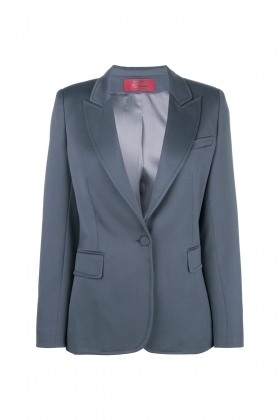 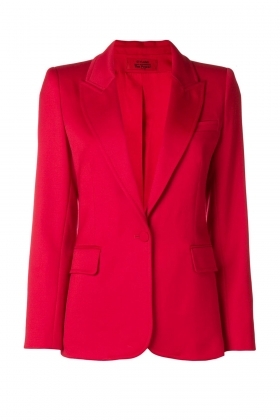 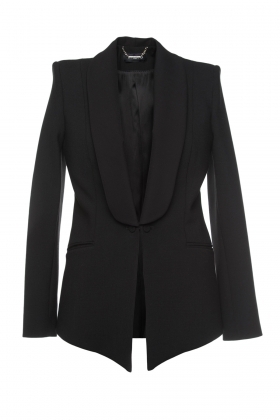 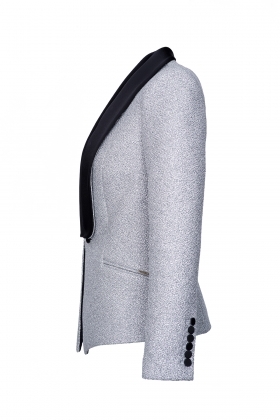 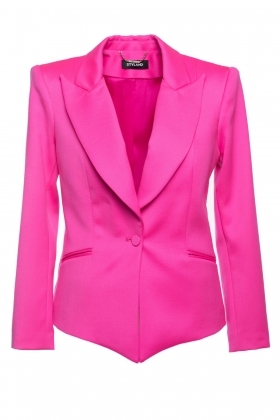 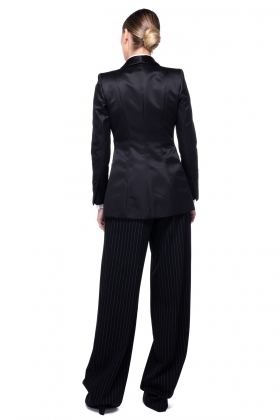 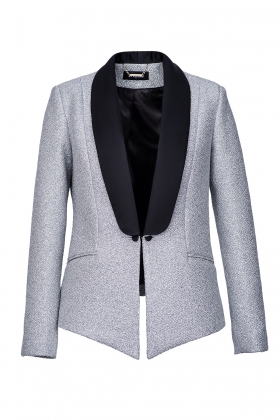 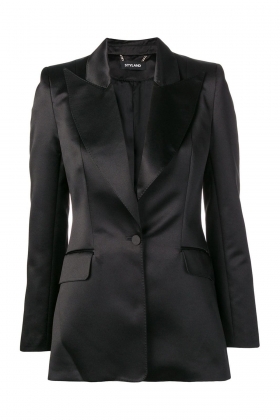 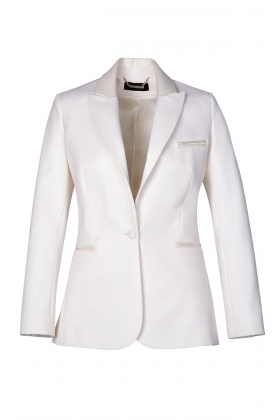 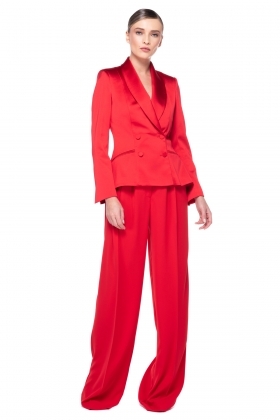 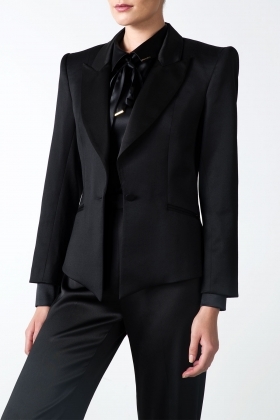 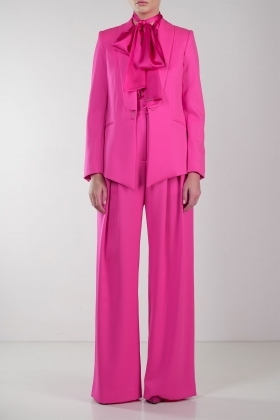 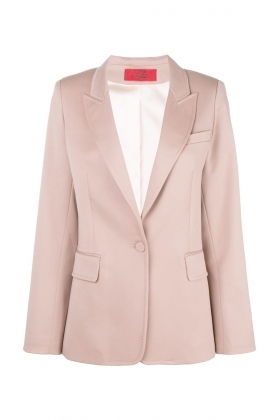 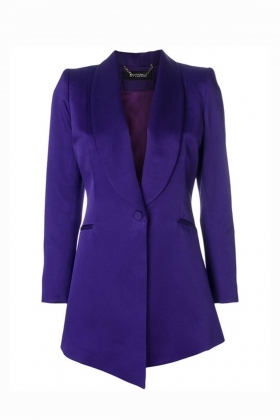 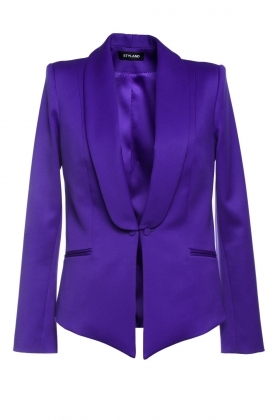 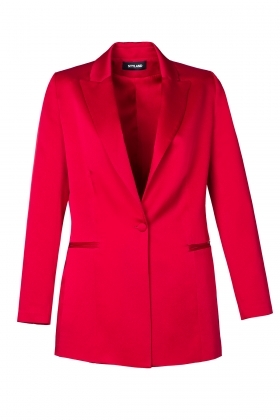 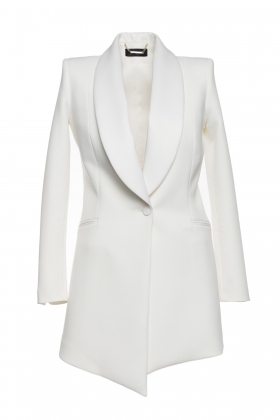 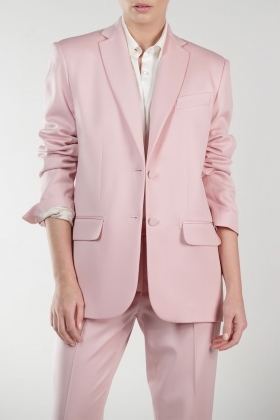 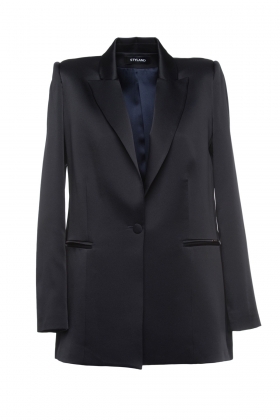 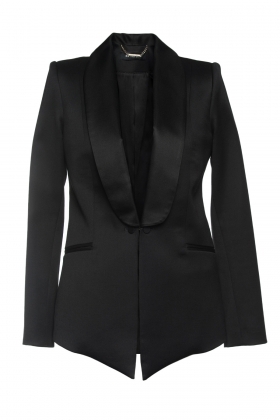 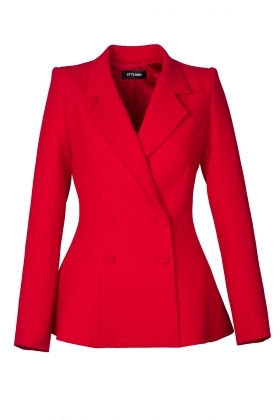 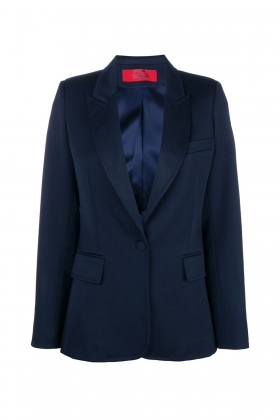 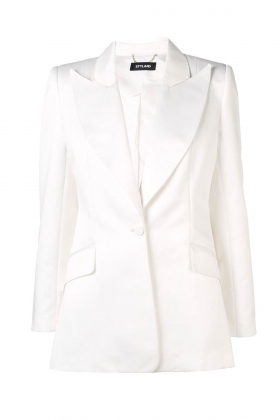 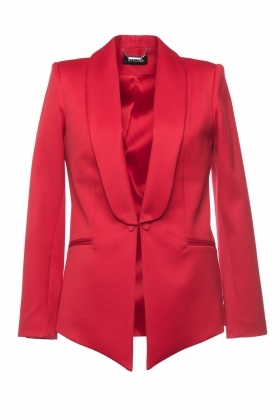 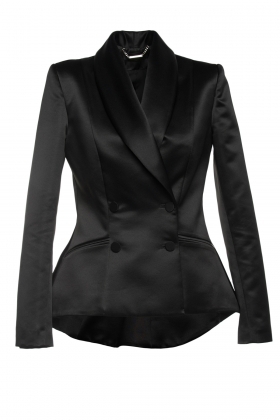 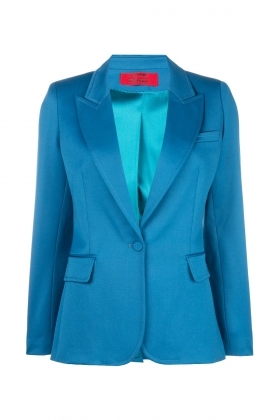 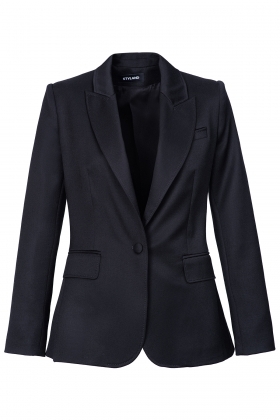 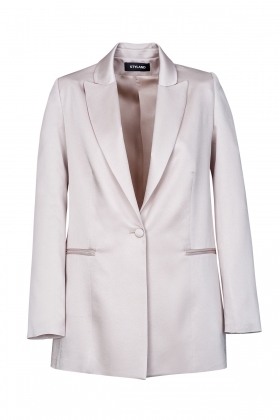 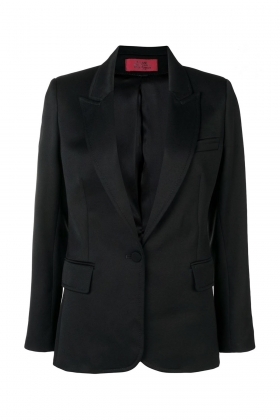 Our Statement Metallic Blazer fully lined with Silk padded shoulders to complete an elegant timeless piece. 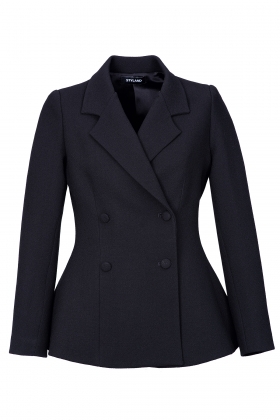 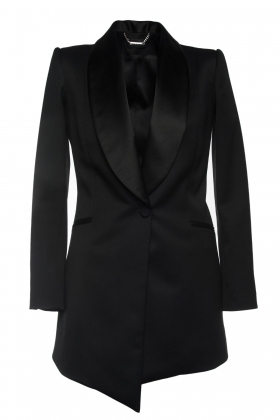 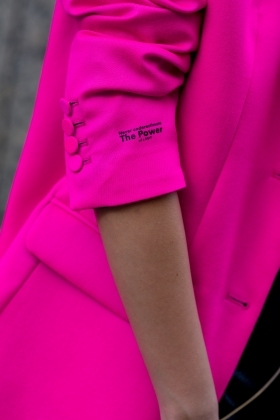 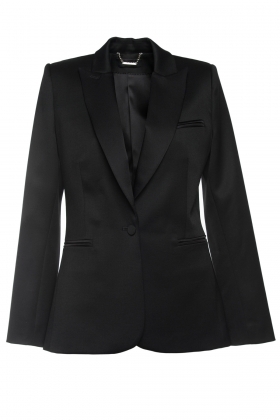 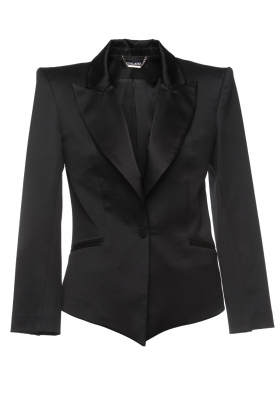 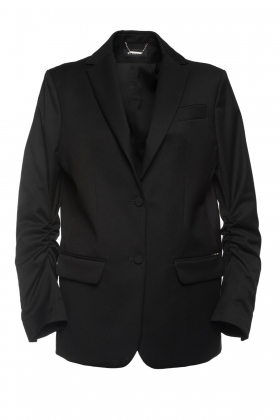 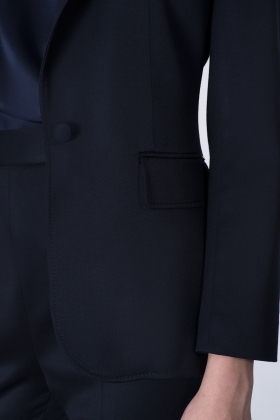 Tailored to an over-sized fit, our Statement Blazer is a cocktail and Black-tie attire with a twist. 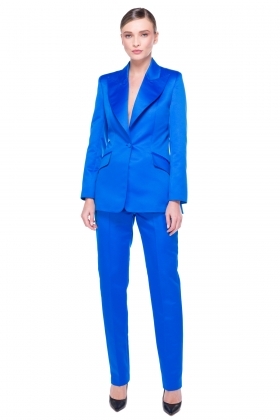 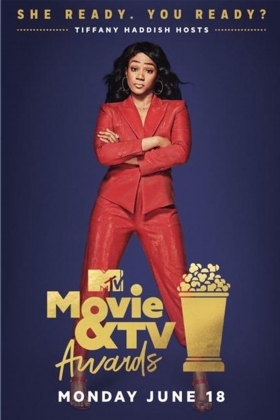 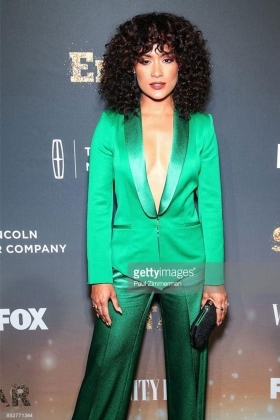 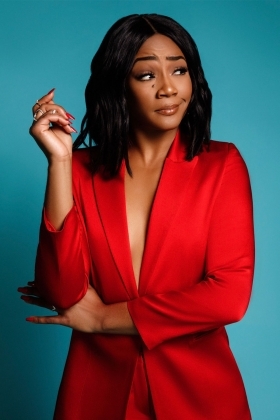 It has been worn on different occasions from monochromatic or contrast aesthetics to unexpected bright colorways to captivate the attention or to turn some heads on the red carpet.